Home / Life / Substance abuse and Mental illness have many things in common, but what is the exact connection? Read on to find out. 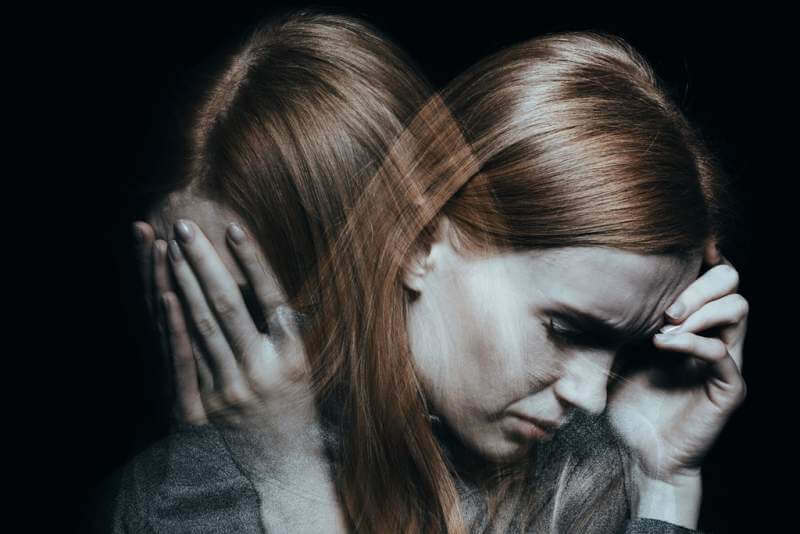 Substance abuse and Mental illness have many things in common, but what is the exact connection? Read on to find out. If you are suffering from a mental illness, the chances of you also abusing drugs and alcohol rises, even though it is not a guarantee that this will happen. When you have both of these issues, it is harder for you to overcome them – but there remains hope. Today, medical research is giving rise to many kinds of medical treatments you can explore, and as long as you have the right support from your loved ones, you can overcome the problem and get your life back in order. Statistics clearly back up this trend. The NBER (National Bureau of Economic Research) states that there are some definite connections between mental illnesses and the usage of drugs and alcohol. In fact, it shows that 28 percent of alcohol abusers, 40 percent of tobacco users and 44 percent of cocaine users all suffer from various forms of mental illness – depression, anxiety, OCD, bipolar disorder and schizophrenia, among others. If you do have someone in your life that is struggling with the two, you may be wondering what makes drugs and alcohol seem so attractive to them. There is a clear relationship between these two, and it is also important to note that it can give rise to numerous combinations with their own set of symptoms and causes. 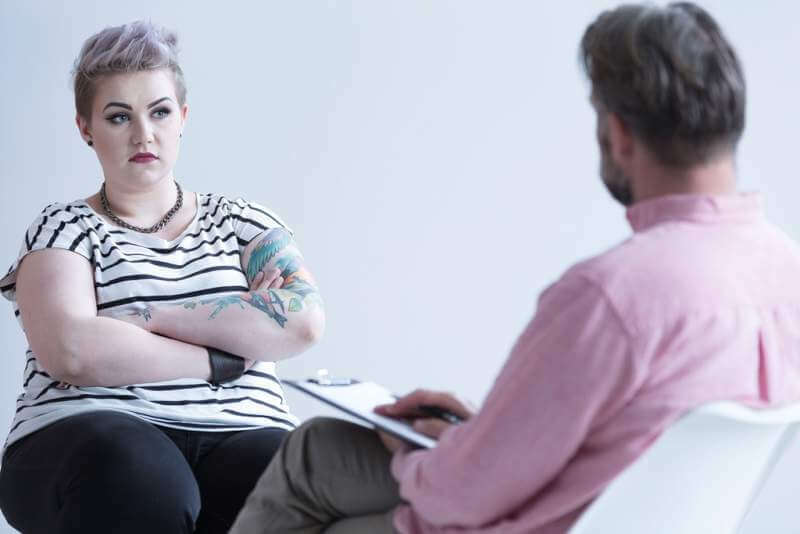 This gives rise to dual diagnosis treatment programs, as simply using the conventional treatment methods in a drug rehab cannot assist the person to recover completely. 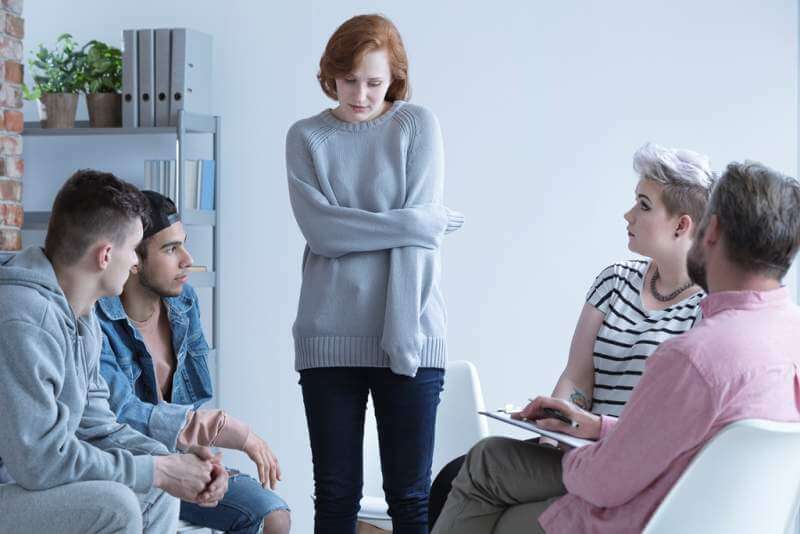 When you are dealing with a co-occurring disorder, you must remember that the drug addiction and the mental health issue will each have their own symptoms that you must dealwith separately. They will also get in the way of your life in various aspects, such as trying to relate to others, doing your best in school or your job, maintaining a stable life at home, and dealing with the challenges of life. What makes it more challenging to deal with is the act that co-occurring disorders also tend to affect each other. This means that when the mental health issue is not diagnosed, the substance abuse problem becomes worse, and then this will affect the mental health issue further. However, if you have the problem or your loved one does, take comfort in not being alone – the issue is more common than you may think. What problem happens first – is it the substance abuse or the mental health issue? The truth remains that these two maintain very close ties to each other and affect each other immensely, but they do not directly cause the other. You need to keep two things in mind though. One of them is that many people with mental health issues will use drugs and alcohol as a way to self-medicate their symptoms. These include turning to a drink to deal with difficult emotions, coping with an undiagnosed mental illness, or even when they try to change their mood. The bad news is that abusing these substances to cope with their pain will cause side effects, and even make their symptoms worse – many of them do not know this though. Secondly, drug and alcohol abuse will end up increasing the risk of getting other mental disorders. The usual factors of getting mental disorders are mainly from the environment, including genetics and other outside issues. If you have a risk of developing mental disorders due to these factors, then the abuse of prescription drugs and other substances will push you towards full blown mental illnesses. Some evidence however proves that certain users of marijuana will increase their risk of psychosis, while prescription medication abusers will have a higher risk of depression. The third fact to remember is that drug abuse and alcohol will worsen the symptoms of mental health issues. Abusing drugs and alcohol will trigger new symptoms or make the present illness you have worse, because they can interfere with the work other medication has in your body – including mood stabilizers and anti-anxiety pills. This makes them less effective at managing your symptoms. What are the distinguishing signs of a co-occurring problem? Diagnosing co-occurring disorders is challenging, especially considering that some of the symptoms are very similar to each other. They will also vary, depending on the type of drug the person is abusing abs well as the mental health problem they are suffering from. For instance, you may notice that the signs of marijuana abuse and depression will be different compared to the signs of alcohol abuse and schizophrenia combinations. However, you should check for certain warning signs that signal you have a co-occurring disorder. One is the use of drugs and alcohol to try and cope with unpleasant circumstances and feelings you have or to keep your focus on projects. It is also higher if someone else in your family has struggled with the same, and you should also notice that you have a relationship to the substance in terms of how it affects your mental state. Another is feeling anxious or depressed when you are sober, or have a history of unresolved abuse. Experiencing abuse or trauma at any point in your life can lead you to substance abuse, as long as it is not resolved or it is poorly handled. The key to dealing with these issues is an integrated approach that combines mental health treatment and substance abuse issues. Regardless of the problem that arose first, the chances of your long term recovery will depend on getting treatment for both. When you are getting treatment for mental health issues, this involves counselling, medication, peer support and changes to your lifestyle. Substance abuse treatment on the other hand, will involve detox, support groups, and management of withdrawal symptoms. The link between substance abuse and drug and substance abuse is very close-knit, and you must be patient when dealing with the symptoms – using a comprehensive approach.